Physician Bess Codman has returned to her family’s Nantucket compound, Cliff House, for the first time in four years. Her great-grandparents built Cliff House almost a century before, but due to erosion, the once-grand home will soon fall into the sea. Though she’s purposefully avoided the island, Bess must now pack up the house and deal with her mother, a notorious town rabble-rouser, who refuses to leave. 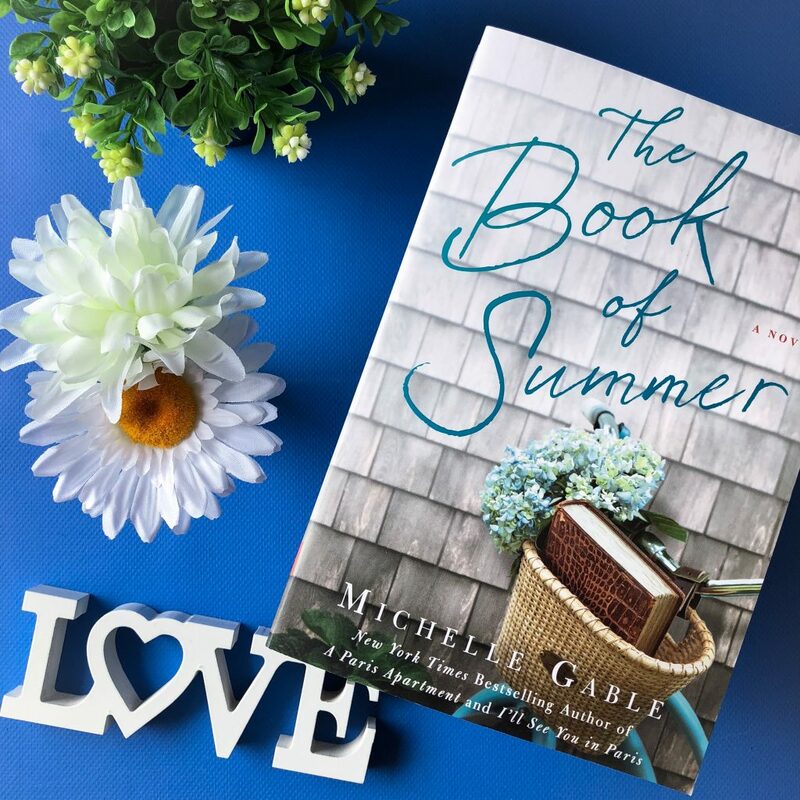 The Book of Summer by Michelle Gable explores friendships, relationships, and one family’s connection to Nantucket’s Cliff House – and its secrets. Bess Codman has just split from her husband and she has come home to move her mother Cissy out of Cliff House, which is now on the edge of its land and will soon collapse into the sea. Bess’ mother is stubborn and difficult, and the two women spend a lot of time together over the course of the novel. Cissy and Bess are very different characters. Bess is reasonable, relatable, and level-headed. Cissy is a bull in a china shop and a dominant personality within the town. She wants to keep Cliff House and she has no problem fighting for it. Their relationship is not perfect, and they both grow over the course of the novel and they learn to listen to each other. Nantucket is a really lovely setting for the book; it feels enclosed and homely, but it doesn’t feel claustrophobic. The book alternates between past and present, and we come to meet the people who have lived in Cliff House around the time of WWII. The dual storylines help drive the book and really drew me into the separate plots. I was definitely more interested in the past than the present, as truthfully, I found Cissy a little insufferable and I found the budding romance between Bess and her ex-boyfriend quite predictable. The Book of Summer is dialogue-driven and quite slow-paced. I have to admit I didn’t fall in love with many of the characters, but I did like reading about newlywed Ruby’s story from the time of WWII. At times she came across as naive and gullible, but she also had heart and drive. I also loved Ruby’s friend Hattie Rutter, who is bright, wild, fun and a total spark. 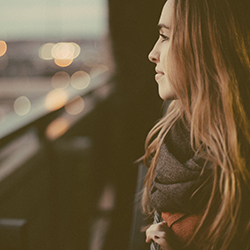 She’s a modern woman who has no interest in settling down. All of the characters are flawed, which does make them more relatable. At times, their thoughts and actions are questionable, and you have to remind yourself that WWII was a very different time and certain actions were not considered acceptable back then. I’d recommend this to readers who love historical fiction, but also small-town settings and stories from the war.